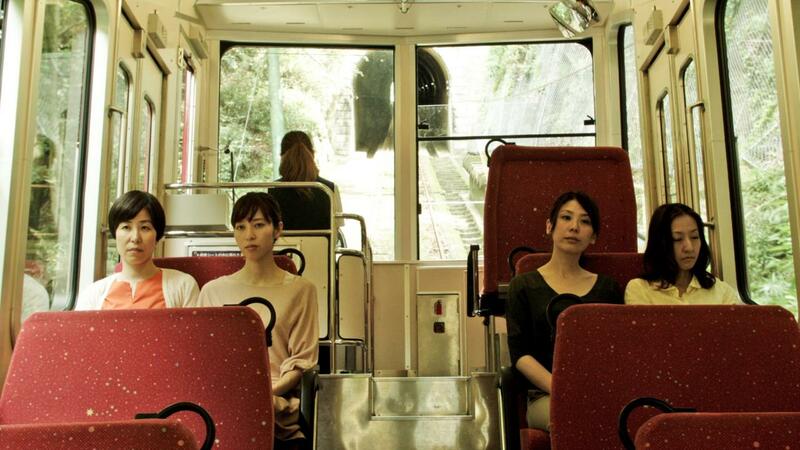 Jun, Akari, Sakurako and Fumi, four women living in Kobe believe that they can confide in each other about anything. One day they participate in a strange workshop of a man Ukai held at art center PORTO. 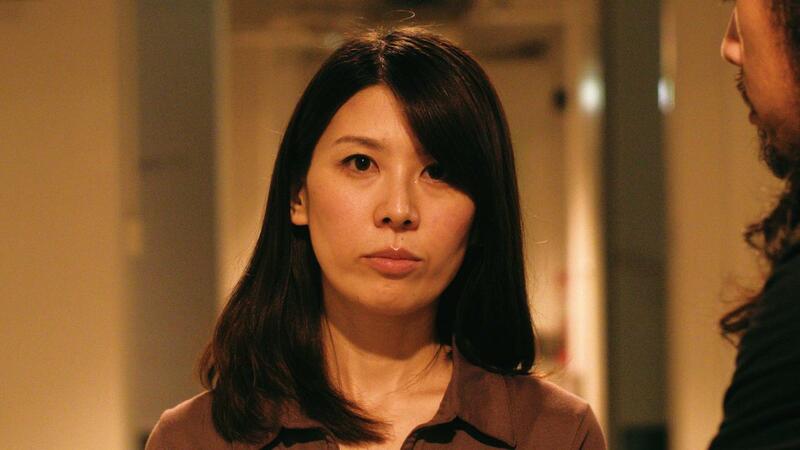 Jun, one of them, makes an unexpected confession in an after-event party that she is seeking a judicial divorce since she is seeing a young man. The news upsets the rest of three. To cover up their insecure feelings, they set out on a trip to the Arima hot spring resort. The sightseeing tour puts smiles back on their faces for a short period. Jun disappears on their way back. Her missing leads to a shaking of “happy” life for the rest of the three. Fumi holds a reading recital at her workplace PORTO, which invites a woman novelist Kozue whose editor in charge is Fumi’s husband. Fumi, despite her jealousy, maintains artificial calm and asks Ukai to be a Q&A; guest. Sakurako, Kohei and injured Akari attend the recital where Jun has also planned to appear. Ukai lures Akari away to take her to the club. His disappearance as a guest makes a fuss, but Kohei takes a substitute and Q&A; goes on flawlessly.